Cambridge is Massachusetts’s fifth most populous city and home to some of the most prestigious universities in the world—Harvard and MIT. Beyond that, the city is full of distinct architecture, colorful arts, diverse culture and delicious dining destinations. It is often said that Cambridge is where art, science, technology and community meet as one. No matter what your taste and preferences are, the more you explore the more you realize how much Cambridge has to offer. 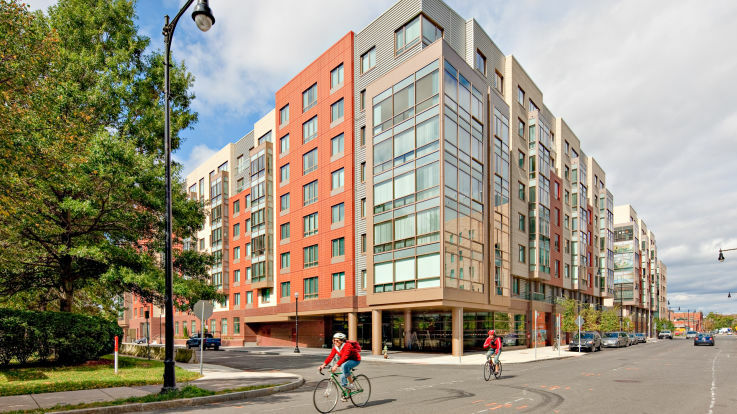 Ideally situated directly across the Charles River from neighboring Boston, living in our Cambridge MA apartments keeps residents close to MBTA subway red and green lines, as well as Cambridge’s bike lanes and walkable streets. 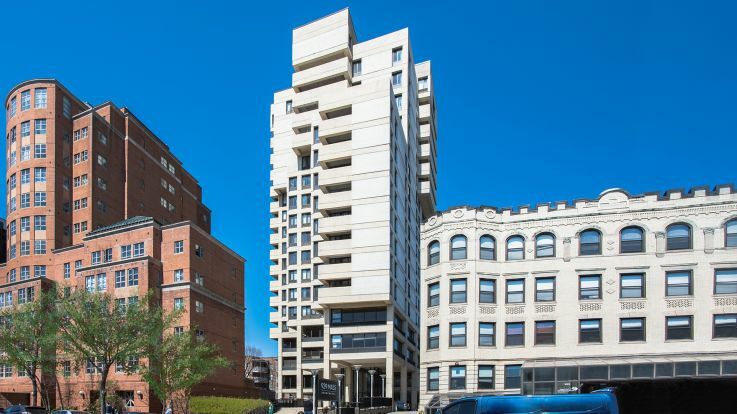 MIT and Harvard naturally attract university students and professors, but the thriving business scene and incredible array of family friendly offerings make this an appealing location, even for those not entrenched in university life. Visit the Harvard Museum of Natural History’s collection of prehistoric fossils. You can also travel by foot to admire the city’s architecture which includes both contemporary designs and notable historic buildings. Cambridge also has an active music and entertainment scene with dozens of performances hosted throughout the year. 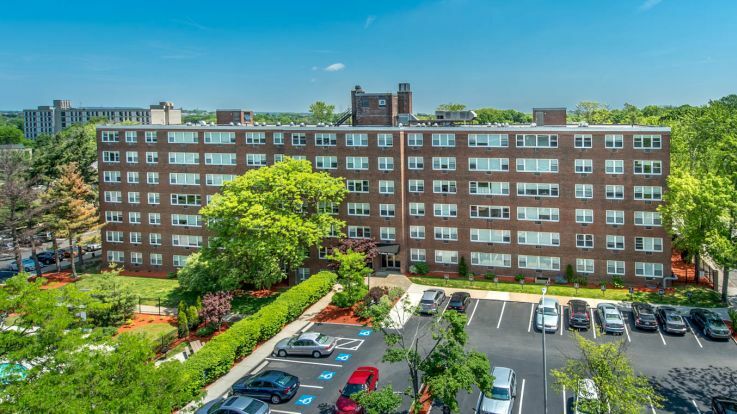 Many of Equity’s Cambridge apartments stand out with desirable amenities such as 24-hour concierge service, fitness centers, swimming pools, energy efficient appliances, courtyards and loft spaces with underground parking garages. Walk-in closets, in-unit washers and dryers, along with private patios and balconies, allow residents to have the space and privacy they desire. 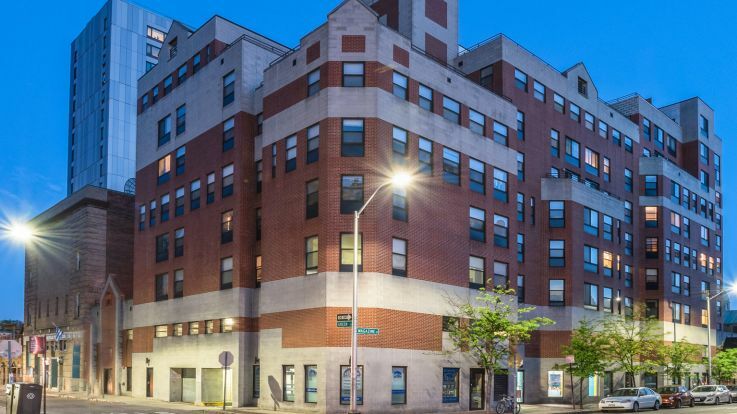 Spanning the neighborhoods of Central Square, Kendall Square and more, there are properties with an array of floor plans to please all apartment hunters’ needs. Unique living space is just the start, as this city offers plenty of local charm with rare finds. A secret garden (Cambridge Center Roof Garden), New England’s own candle pin bowling and an enviable assortment of vintage shopping all add to the signature styling of the city. 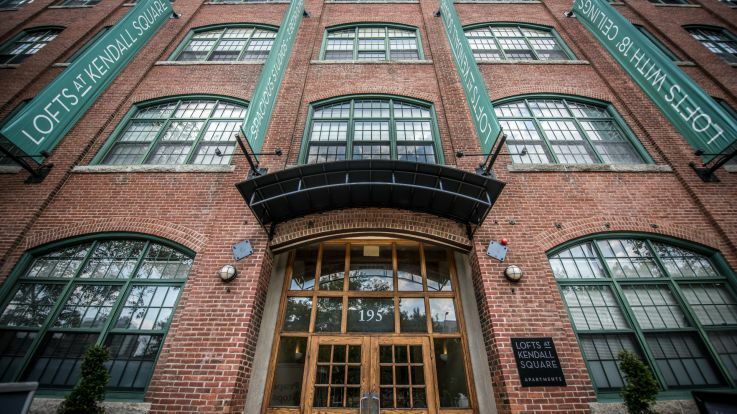 Those who know that it’s all about the details will delight in Equity’s Cambridge, Massachusetts properties and the lifestyle that comes along with settling in such a vibrant, historical city.